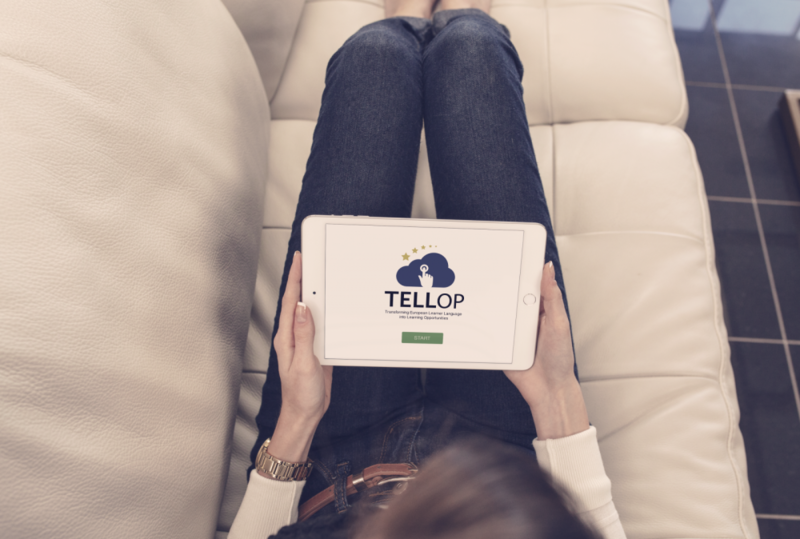 Would you like to discover what our students thought of the TELL-OP app? At Eurocall this summer, we’ll be presenting the users’ evaluation of the app during the MALL SiG symposium. We’ll be happy to discuss these results with you after the presentation!